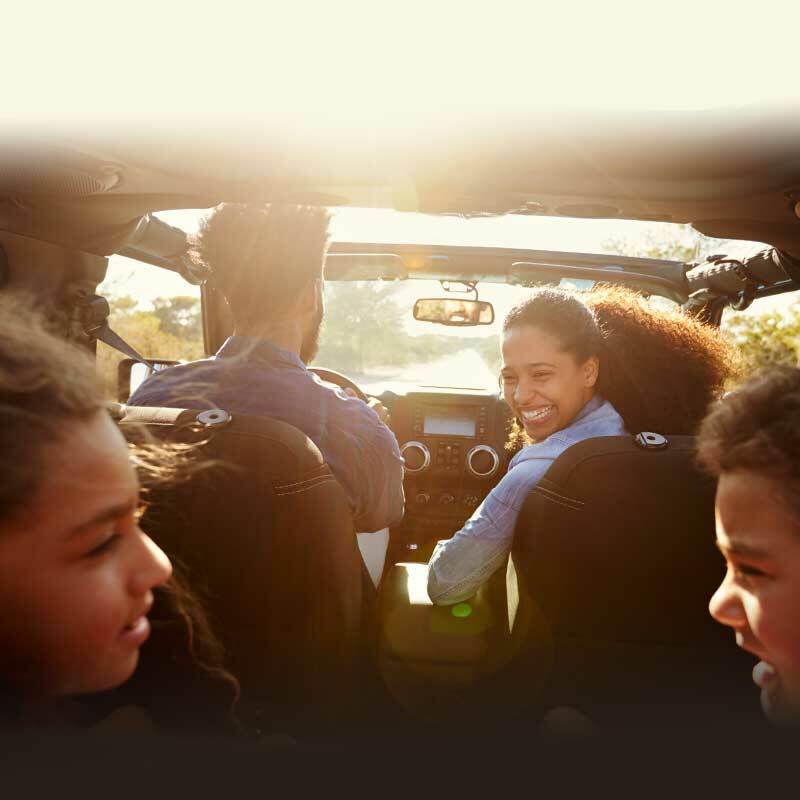 At The Auto Professor, we are dedicated to helping you with that final safety feature: helping you choose the best car to protect your family. You and your family do everything right: Pay attention when you are driving. Use seat belts and turn signals. Brake responsibly. Properly buckle your children into appropriate car seats. No texting. No drinking. So, can you say that your family is safe? Does it really matter which car you drive? Do you truly need car safety ratings? Yes, it does matter! And you definitely need car safety ratings so that you can say your family is safe. Though you’re doing everything right, you can’t control the actions of the others drivers on the road with you. When it comes to cars, you need to move beyond safety and make choices based on protection. We created this car safety guide to help you do just that. You’ll learn how to use Auto Grades to protect your family members of all ages. How Do Car Safety Ratings Work? We assume that buying a car with a good safety rating is one of the best ways to protect yourself on the road. That’s not always true! These days most cars receive a 4 or 5 star safety rating. But that doesn’t mean that most cars provide adequate protection. The current car safety rating systems offered by NHTSA and IIHS have a major flaw. Both ratings are based only on crash test data. 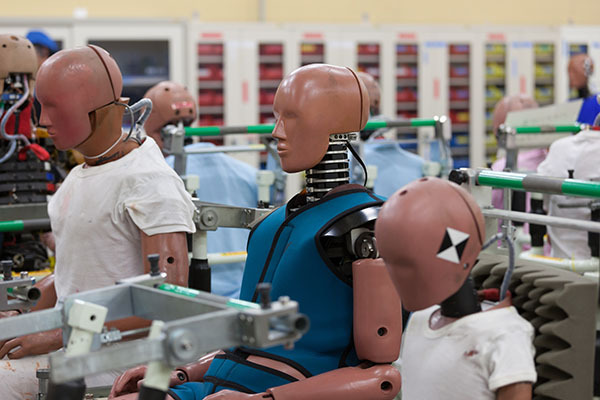 Crash tests are performed in a controlled environment and don’t reflect how car crashes happen in the real world. Auto Grades goes beyond car safety ratings, using real world data to assign grades based on how well a car protects belted drivers in serious car crashes. The track record of a vehicle cannot predict the future with certainty. But we can make better choices by learning from the cases where drivers have had the worst driving experiences. How Do I Use Auto Grades ? Families do a lot of driving. Between commuting to work, ferrying kids to school or activities and running errands, parents spend a lot of time in the car. 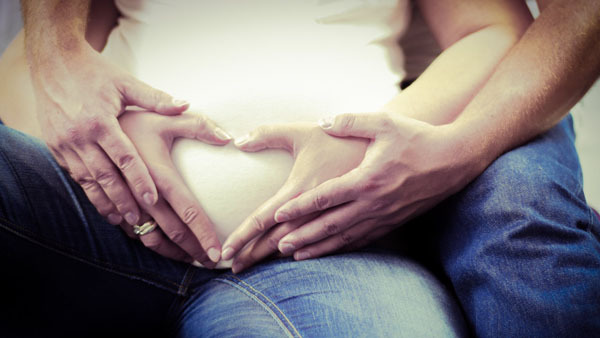 And for most parents keeping the family healthy, happy and safe is the only priority. That means that shopping for a car comes with a lot of considerations. Car safety is even more complex for new parents. They not only have to think about the protection offered by the car but also from child safety seat manufacturers. Keeping our families safe while driving is one of the reasons we developed Auto Grades. Our founder Norma Hubele created Auto Grades to provide information you can use to more effectively protect your family. Auto Grades – working together to create a world where everyone walks away from a crash. For many parents, handing their teenager the keys to the car can be very scary. That fear is not irrational. It’s founded in real data. According to the Centers for Disease and Control (CDC), road crashes are the leading cause of death for young drivers. There are things you can do to keep your young driver safe. Protection starts with choosing the right car. Auto Grades is the only safety rating system with age and gender-related rankings. When researching cars for your teen driver, use this additional information to make an educated choice that you feel confident about. Once you’ve chosen the right car, you must also help your teen make good choices behind the wheel. You can’t control the actions of the other drivers on the road, but you can control your own. We encourage you to share our 5 Rules of the Road with your new teen driver. And set an example by following them yourself. 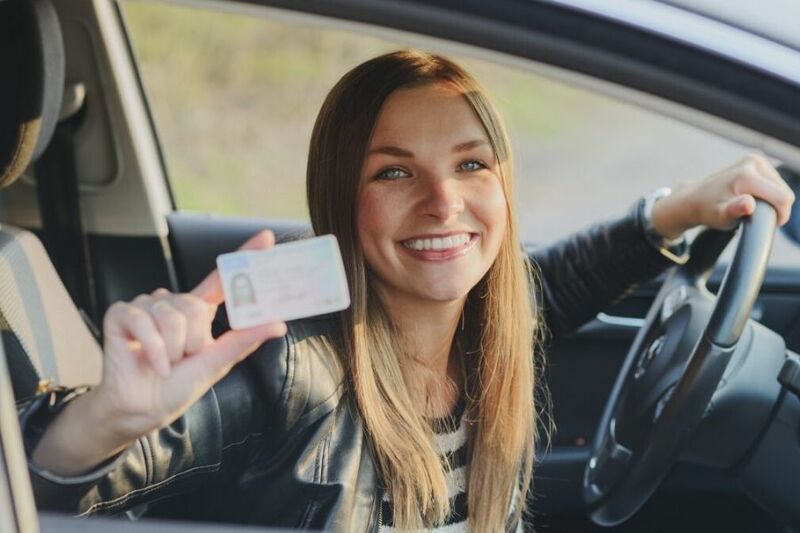 What Can Parents Do To Protect Their Young Drivers? The one thing we know for certain about car safety ratings is that there are a lot of factors that contribute to being protected in a car crash. That’s what makes Auto Grades a powerful tool. It is the only car safety rating system that provides rankings by gender and age. 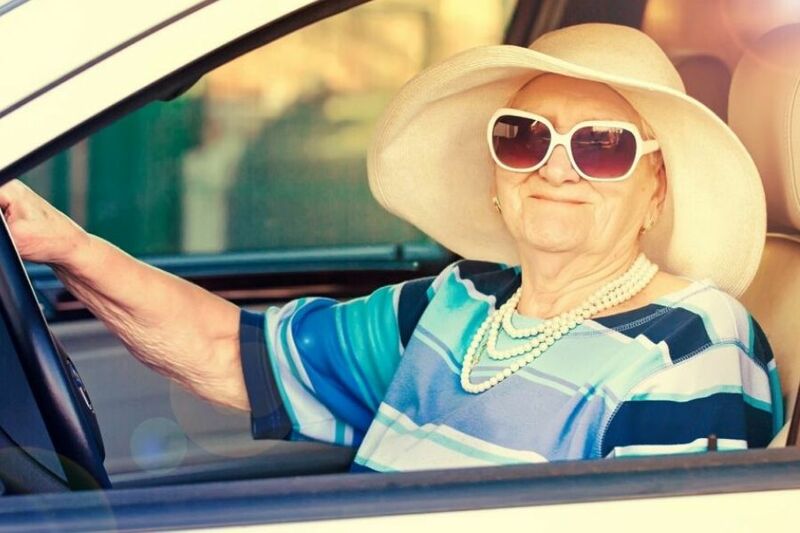 As Baby Boomers reach retirement age, there are more older drivers on the road than ever before. And when we buckle up, we assume that we are all (mother, father, sister, brother) equally protected in a crash. Unfortunately, that’s not necessarily true. Just as an older man is more likely to be injured in a fall than a 20-something, older people are more vulnerable in car crashes than younger people. Seat belts and other safety equipment become less and less effective at keeping us safe in a crash as we age. That’s why the protection a vehicle provides is as important to older drivers as it is for families and teens. Before you buy your next car, spend a little time with The Auto Professor and let us help you to select a vehicle that has a better history of protection for you, personally.